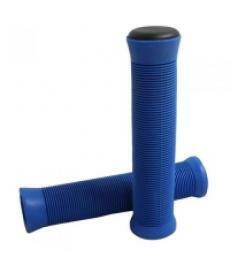 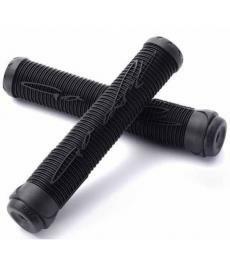 Stunt scooter grips are essential to riding your scooter as having the right grip with give you a good feel when riding your scooter. 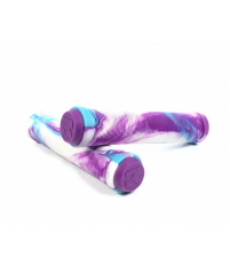 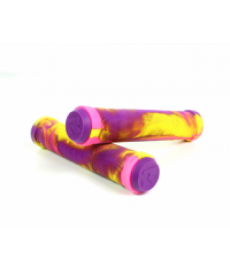 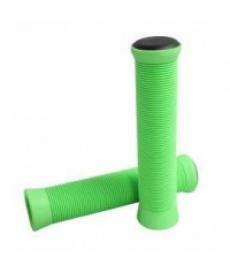 They are one of the cheapest freestyle scooter parts on the market and come in a range of different thicknesses and length but as a rule, scooter grips fit ALL scooter bars so you cannot go wrong when choosing them. 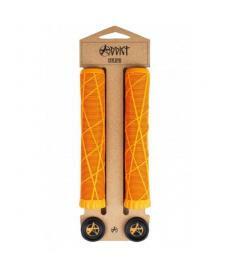 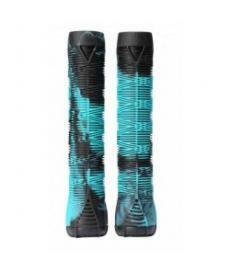 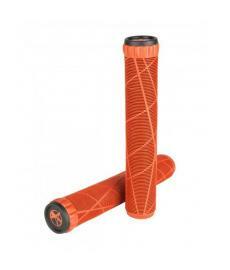 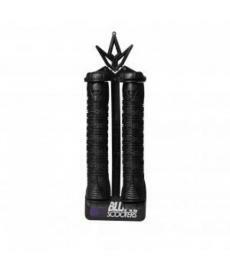 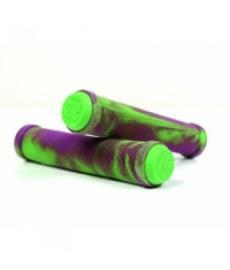 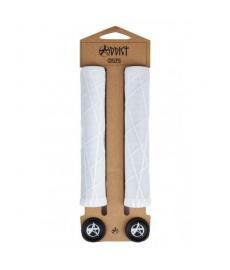 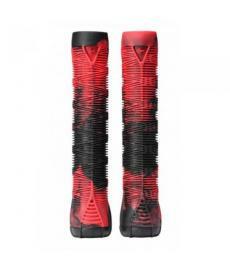 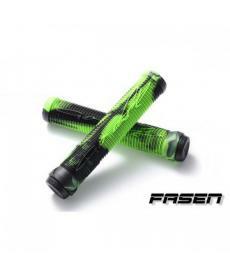 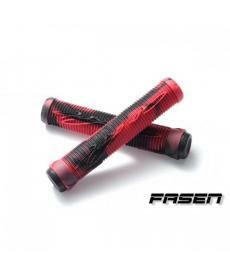 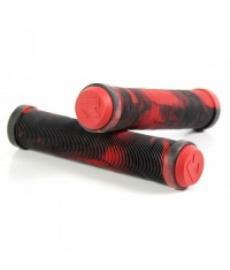 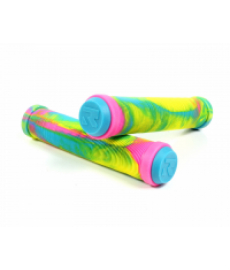 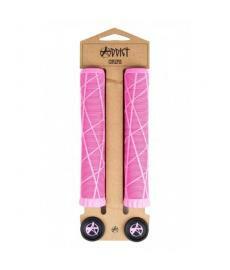 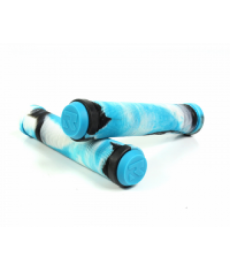 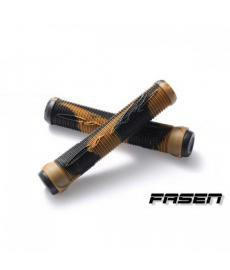 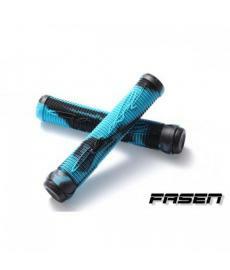 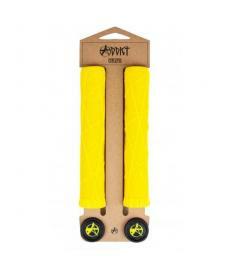 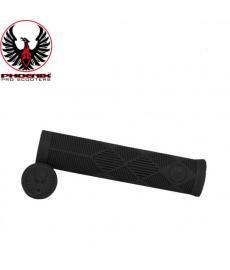 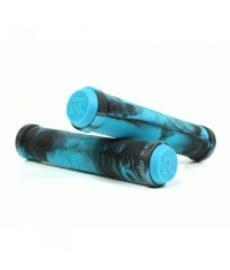 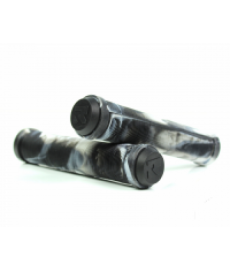 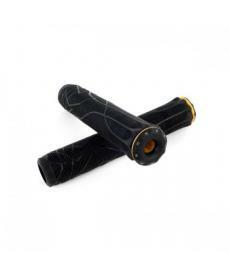 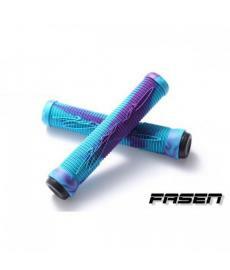 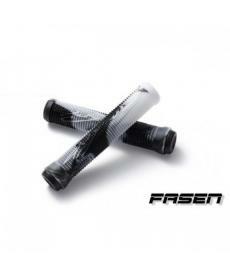 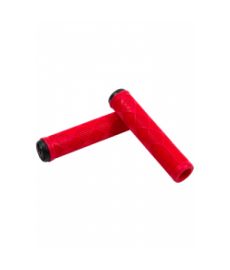 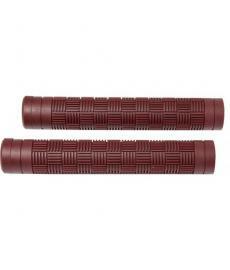 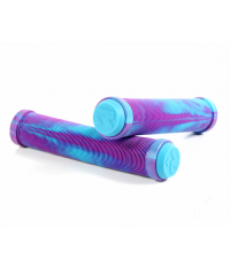 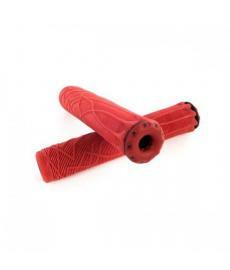 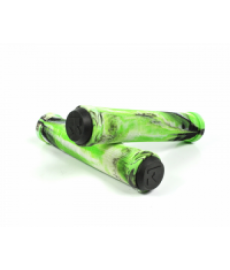 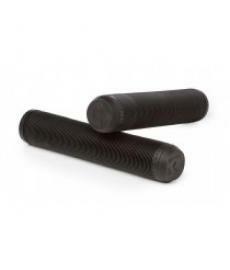 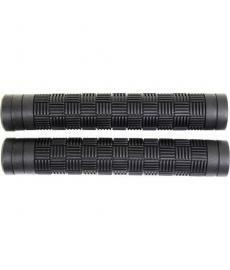 We have all the top brand of scooter grips from Ethic, Blunt, Root Industries, Fasen scooters and many more. 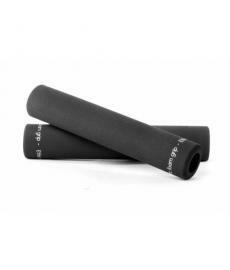 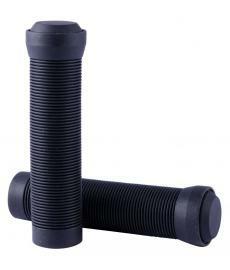 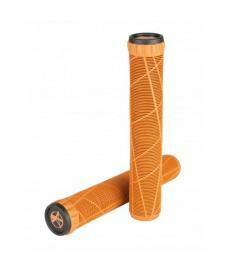 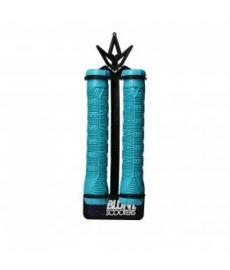 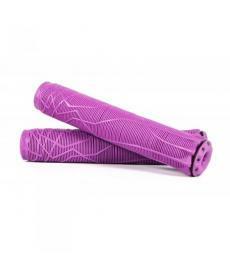 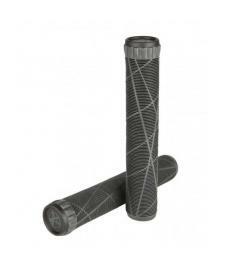 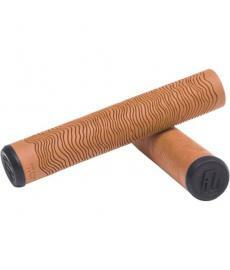 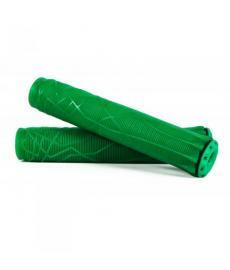 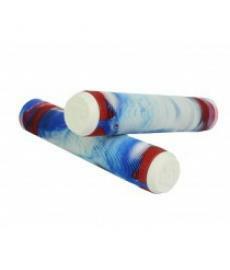 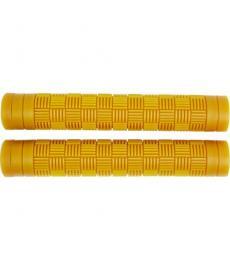 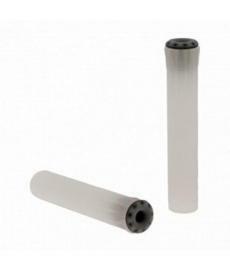 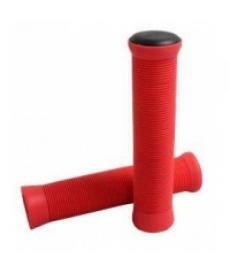 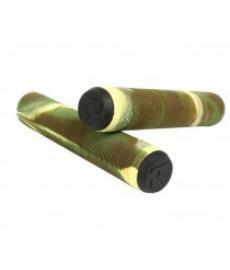 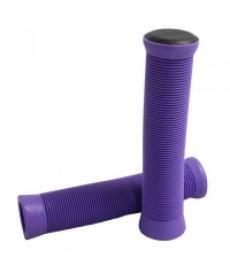 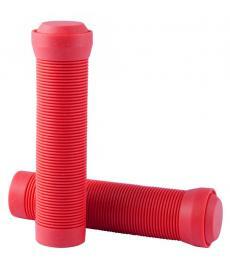 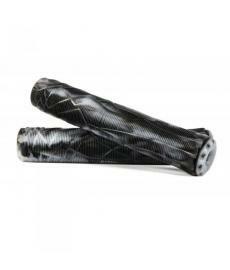 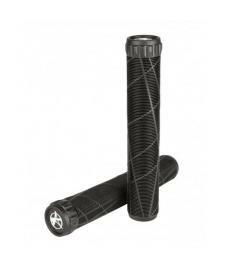 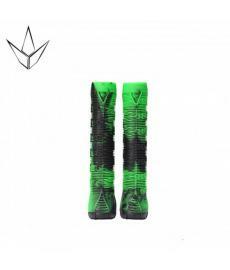 If you need any help of advice when choosing your grips, do not hesitate to contact our team on 0191 260 2534.